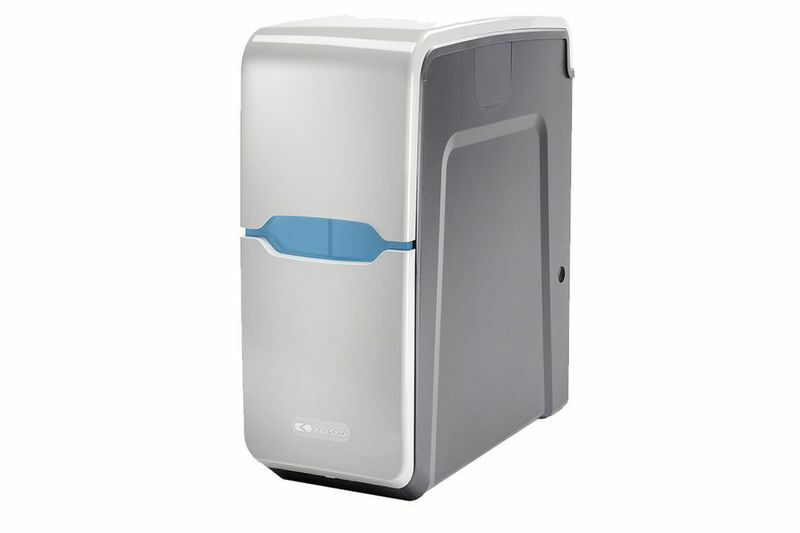 Introducing Premier, Kinetico's premium advanced non-electric water softener which uses twin-tank technology to deliver soft water 24 hours a day. Designed for optimum performance and superior efficiency in a contemporary, sleek modern cabinet. Compact design that fits neatly in kitchen cupboard.